To maintain sustainable costs through identifying alternative ways of managing travel assistance without cutting services. This survey would like your views on independence-building and on being more flexible in how we provide travel assistance. We would like you to complete this survey to ensure parent/carers are heard and their views, ideas and suggestions are used. Derbyshire Local Offer is currently being revamped and to ensure it is more user friendly and contains relevant information we asked for your views. How have you found the Special Education Needs and Disability (SEND) Process In Derbyshire? We want you views positive and negative, we carried out this survey throughout January and February last year and it would be great to have a comparison just over a year on. This survey will be open from Monday 21st May 2018 to Friday the 20th July, this will be reported back to the you as parent/carers within a week, this will also be reported back to the Local Authority with recommendation. A further comparative report will be issued shortly after. Here is the link SEND Process In Derbyshire Survey and we look forward to reading your views. We have two surveys that are available from Thursday the 12th April until Sunday the 15th April to review previously looked at areas. We carried out a surveys on the GRIP (Graduated Response for Individual Pupil) in March-April 2017 and we would like to see if those views have changed over the year. We also asked the question a few months ago if parent/carers were aware of what My SEND Learning Plan was and if so was it useful. We are reporting on this to the Local Authority on Monday the 16th of April, this report will also be on this website for you to view. Paid staff that work alongside families of children with additional needs for example, Social Workers, Foster Carers, Community Care Workers, Health Workers, Residential Staff, Outreach Workers etc. The consultation seeks your views on the relative strengths and disadvantages of foster and residential care as a placement option for children with additional needs. Please follow the appropriate link below to access the survey’s, thank you in advance for your time. Does your child/young person have a My SEND Learning Plan? We NEED to hear your feedback on the process, your involvement and how you think it is working. The below link is a letter from the Derbyshire County Council to gain your views, please take a little time to have a look and follow the links on the letter so send your views. Have you been affected since the closure of Children’s Centres or the end of Aiming High? We have developed a working relationship with Healthwatch Derbyshire and now hold regular meetings to discuss what issues are currently being faced through health social care services and if these issues are becoming a trend! If this is the case a piece of work is carried out to see how changes can be made to resolve these continuing issues. While we also work alongside Disabled Children’s Social Care Service our first request of calling for evidence matches both of these areas. The area in we would like to hear from you is in the gaps in services since the closure of Children’s Centres, we appreciate that this number may be limited to families with children/young people with SEND. So we would like to know what gaps have arisen since the end of Aiming High funding in September 2016. Please complete the form below, this information will be used in relation to Healthwatch Derbyshire and Disabled Children’s Social Care Service. If you would like to remain anonymous please say. If you would like us to use your details please give us your name and your child/young person’s name as some cases will be looked into to look at the service previously provided and if there is possibility of a service being provided. In Derbyshire the Local Authority provide funding for pupils whose needs are not being met through SEN Support but felt not appropriate to begin the process for an Education, Health and Care Plan. If you have had experience of going through the GRIP process, please complete our survey below. This information will be used to make the process easier to access and understand. Schools are also being sent a school related survey on the GRIP to support their access and understanding. We are taking your views forward to initiate a Transport Task Group, more views we get the more we can influence the direction of this group. The group will be lead by the project manager who is doing the annual transport review and parents and carers. After this initial questionnaire we may need too do a Survey Monkey to get expand to get views where Derbyshire County Council need them to inform their decision. 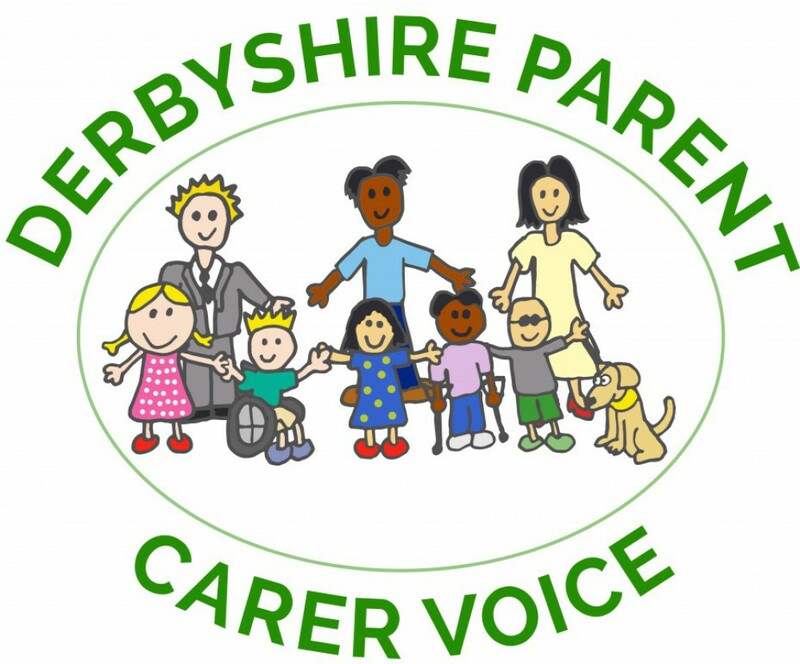 SEND Transport Survey 2017 once completed please email to info@derbyshireparentcarervoice.org (no need to print it out just over type in the boxes). We will finish taking comments on the 31st March but will keep you updated on our work. Parents and carers are working alongside the local authority with this and if you are interested in joining a task group please let us know by contacting us filling the contact form below. The Bercow: Ten Years On inquiry is open. Share your experiences of support for speech, language and communication needs. We are currently consulting on proposals to change the way children’s surgery and anaesthesia services are provided in the region. The Local Authority has a legal duty to assess and cater for children and young people with special educational needs (SEN). They work in partnership with schools and also provide specialist support services and facilities for a range of learning and behavioural problems and for physical and sensory impairments. We want to make sure that this support is being provided AND that you are happy with the process too. We would really appreciate your feedback, whatever level of support your child/young person receives or doesn’t receive. Taking part in this survey will help us to gather opinions and feedback to the Local Authority. Please click on the link below to take part.